The mother of a three-year-old girl has become the first person in the UK to be found guilty of female genital mutilation (FGM). The 37-year-old woman, from east London, was convicted following a trial at the Old Bailey. 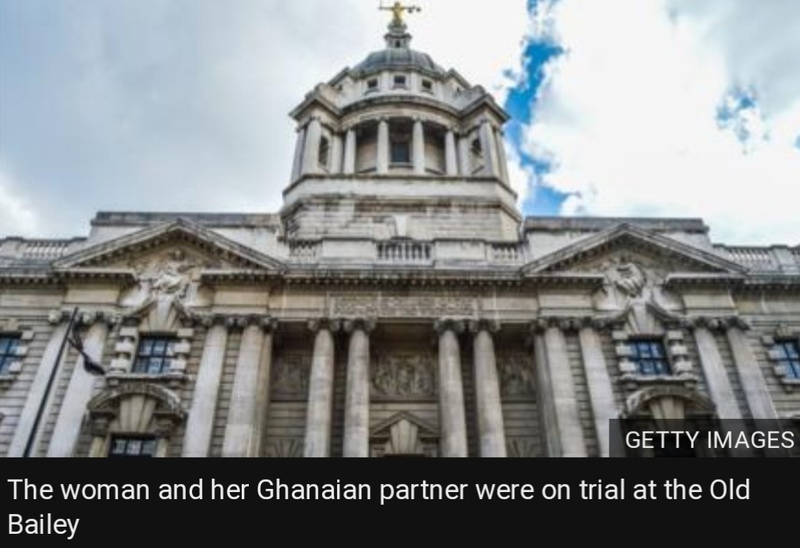 Spells and curses intended to deter police and social workers from investigating were found at the Ugandan woman’s home, the trial heard. The defendants, who cannot be identified for legal reasons, denied FGM and an alternative charge of failing to protect a girl from risk of genital mutilation. The mother wept in the dock as she was convicted. Mrs Justice Whipple warned of a “lengthy” jail term as she remanded the woman into custody to be sentenced on 8 March. FGM – intentionally altering or injuring the female external genitalia for non-medical reasons – carries a sentence of up to 14 years in jail. During the trial, the woman claimed her daughter “fell on metal and it’s ripped her private parts” after she had climbed to get a biscuit. The woman told a police officer her daughter was not wearing underwear when it happened. The child was taken to Whipps Cross Hospital, in Leytonstone, where she “lost a significant amount of blood as a result of the injuries they had delivered and inflicted on her”, jurors were told. It is only the fourth FGM prosecution brought to court in the UK, after three others in London and one in Bristol. The previous three cases led to acquittals.